It takes at least ten years of full time, and increasingly challenging, experience to create an expert in any field. By this standard, Pat is an expert + in real estate with 15 years of real estate success. The top 10% of real estate agents do 90% of the business. 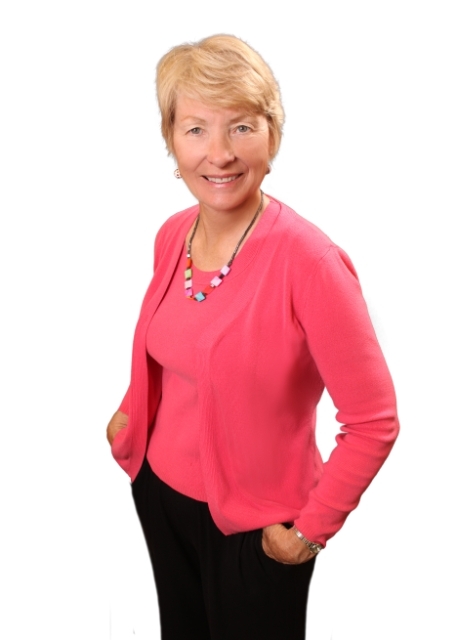 As a Top Producer, Pat has consistently been in the top 2-3% of real estate agents in Monterey County. As a Broker, the PhD of real estate, Pat could open her own firm. Instead, she has chosen to serve her clients best interests by incorporating her company and associating with Keller Williams, the largest real estate firm in the world. Opening Doors to Your Dreams, Pat’s slogan expresses her passion and commitment to real estate. Whether you are selling or buying, a good real estate transaction allows you to move forward in your life. goal is to be your real estate agent for life. ay you can instantly envision your life unfolding there. This is about more than real estate. It is about your life and your dreams. Pat Matuszewski' s approach to real estate is built on personal touches, a win-win philosophy, positive results, and lifelong connections. Pat Mat Properties, Inc. utilizes the latest technologies, market research and business strategies to exceed your expectations. More importantly, we listen and that means we find solutions that are tailored to you. Real estate is all about local markets and markets within markets. As real estate experts in the Monterey Peninsula, we bring a wealth of knowledge and expertise about buying and selling real estate in our peaceful paradise. You need someone who knows this area inside and out! We can work with you to find the right home at the right price for you, including all the neighborhood amenities that matter - not to mention the essential criteria you have for your ideal home. We consistently find homes for our buyers, many before they are available to the public marketplace. We offer exclusive buyer representation that focuses on your best interest. When it's time to move, you need someone who will successfully market your home, show to prospective buyers, negotiate the purchase contract, arrange financing, oversee the inspections, handle all necessary paperwork and supervise the closing. We can take care of everything you need, from start to close. Oftentimes buyers don't visualize living in your home the way you do. We can make your home attractive to its ideal audience - which can help you get top dollar. Things like staging the home, making repairs or minor improvements, or even simply painting the walls can be the difference between a home resting on the market and one that's sold fast. We can help you find the very best agent to help you buy or sell in any area of the country. We believe in depth, specialization and backup. Our Team includes listing specialists, buyer specialists, a transaction manager, and an office manager to insure a smooth transaction every time. During the transaction, we can refer you to qualified service providers including: mortgage specialists, home inspectors, home warranty providers and other proven service providers. After the transaction closes we can refer you to trusted contractors, moving services, painters, home cleaners, garden design and interior designers, carpet cleaners, and more. 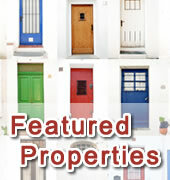 We also offer property management services to investor buyers. The Pat Mat Properties Team was in the top 1% of Peninsula real estate agents from 2009-2015, tough years in real estate. As they say, "When the going gets tough, the tough get going! We are now in an improving market with new challenges. We are using everything we learned to help our clients in this changing market. Our team has agents experienced in just about every area of real estate, including resort living properties, investment opportunities, short sale and bank owned homes, so we can help you with your specific needs. Thanks for starting your real estate search with us. Please let me know how we can help you buy or sell. We appreciate the opportunity to earn your business.